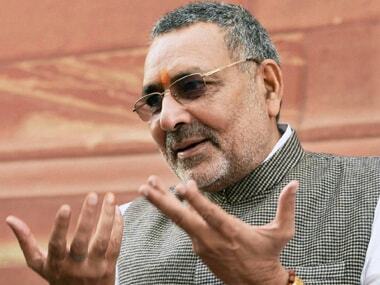 Giriraj Singh appreciated Uttar Pradesh chief minister Yogi Adityanath's initiative in this direction. 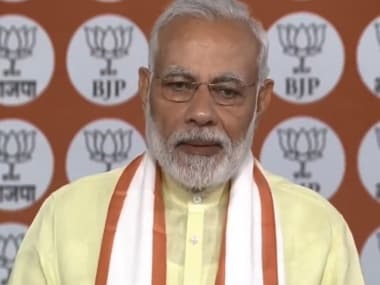 In a live video conference with BJP booth workers, Narendra Modi Modi said that that the Congress' goal is the welfare of the Gandhi family, while the BJP's is the welfare of the nation. 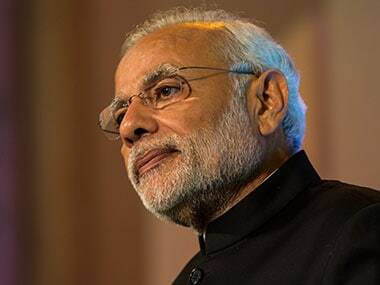 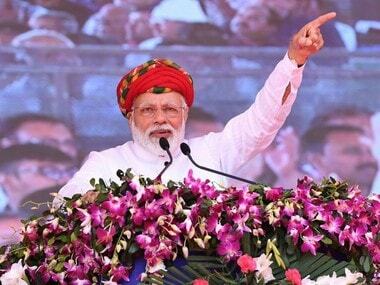 Prime Minister Narendra Modi on Tuesday interacting with the beneficiaries of the Pradhan Mantri Mudra Yojana (PMMY) said the scheme has broken the "vicious cycle" of moneylenders and middlemen who used to control an entrepreneur's dream. 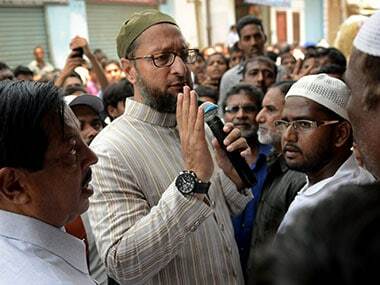 Attacking the BJP for calling Haj subsidy a form of Muslim appeasement and vote bank politics, AIMIM president Asaduddin Owaisi on Tuesday claimed the party's government in Uttar Pradesh gave funds for pilgrimages and wanted to know if that would be stopped. 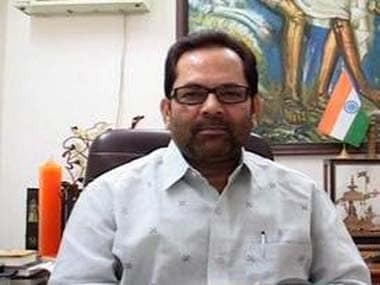 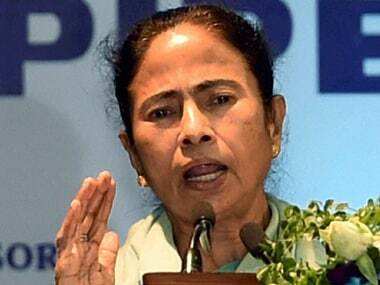 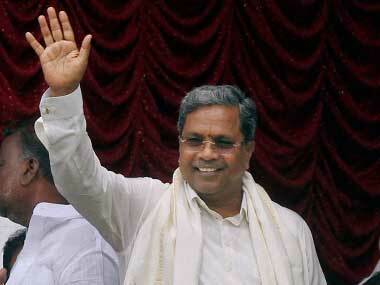 Siddaramaiah on Friday hit back at BJP chief Amit Shah for attacking his government for celebrating "Tipu Jayanti"
West Bengal BJP president Dilip Ghosh on Thursday ridiculed chief minister Mamata Banerjee's remarks on the Rohingya people and alleged that the Trinamool Congress (TMC) was trying to turn the state into a "safe haven for terrorists and jihadis" for vote bank politics.